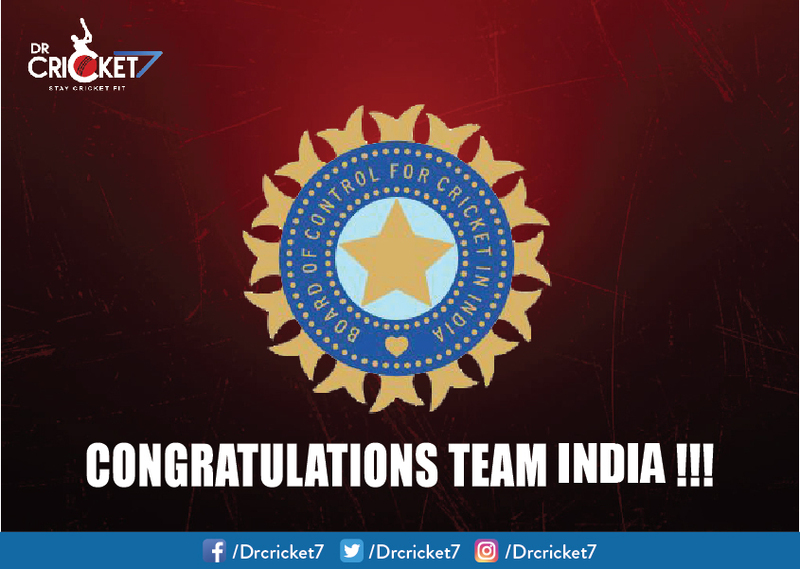 Indian cricket team won the first T20I match against England by eight wickets at Old Trafford, Manchester on Tuesday taking the lead by 1-0. 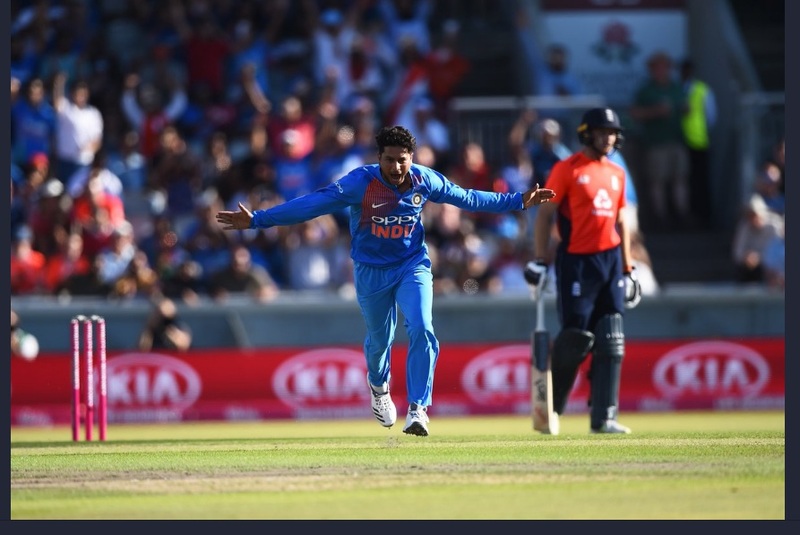 A great start to the series for team India was powered by 101 not out KL Rahul and five wicket haul of the left arm spinner, Kuldeep Yadav who restricted England’s score to 159 with a hat-rick in the 13th over. Virat Kohli, the captain of Indian team praised Yadav who was the man of the match for today’s match. “We were great in all three aspects. Kuldeep and KL, the way they grabbed their opportunity, was outstanding. To bring the game back from their fast start was down to Kuldeep’s one over. 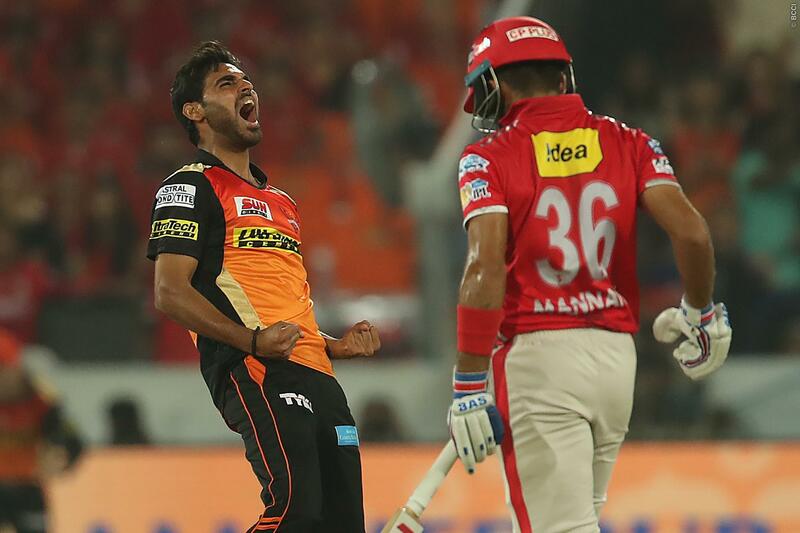 He is a wicket taking option,” he said. Kohli also praised Rahul for his century and good batting performance. “I think India thoroughly deserved it. The best part of the game for us was the start with the bat. 3 wickets in one over set us back a fair bit. That probably cost us 30-40 runs. Kuldeep is a very good bowler. He’s obviously going to be a threat for India throughout this series. Hopefully we’ll play him better next game. We’ve got to be better at executing our plans with the bat,”Morgan said. The next set of matches are scheduled on 6th July & 8th July.